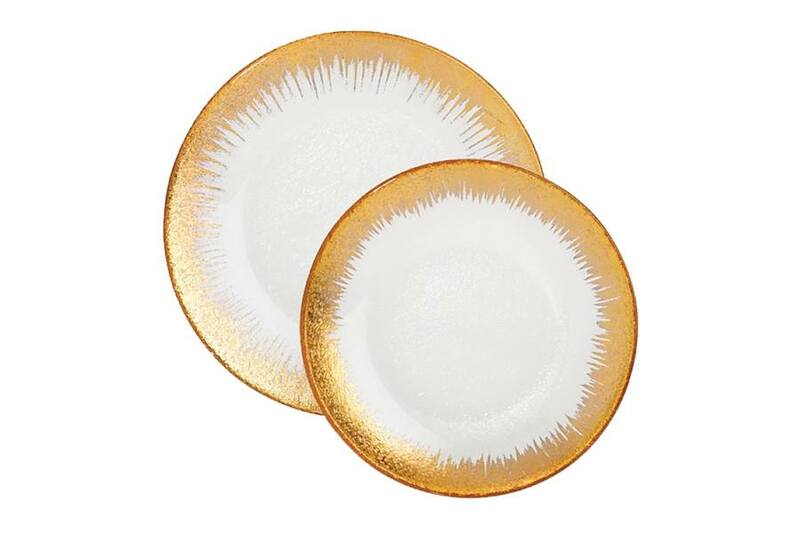 By Andrea Timpano·	 6/12/2018, 2:07 p.m.
Villeroy & Boch “Belissimo” glass dinnerware, starting at $30 per piece, Bloomingdale’s. 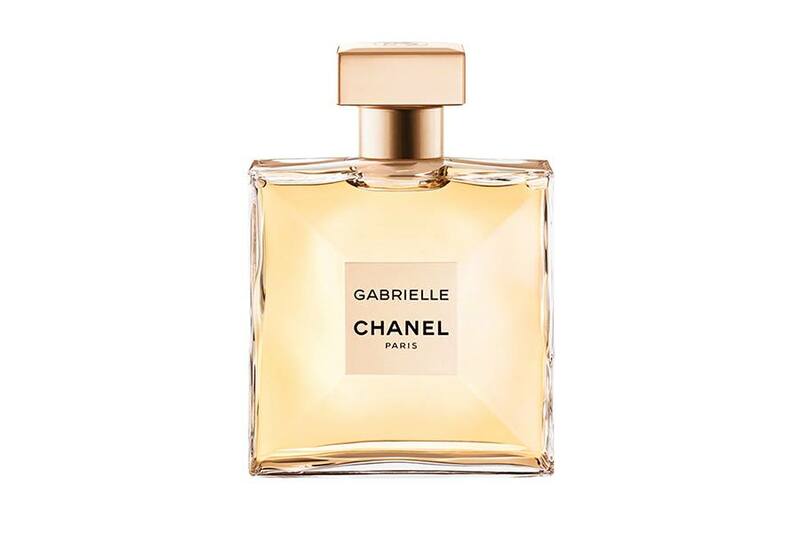 Chanel “Gabrielle” eau de parfum, $105 for 1.7 oz., Neiman Marcus. 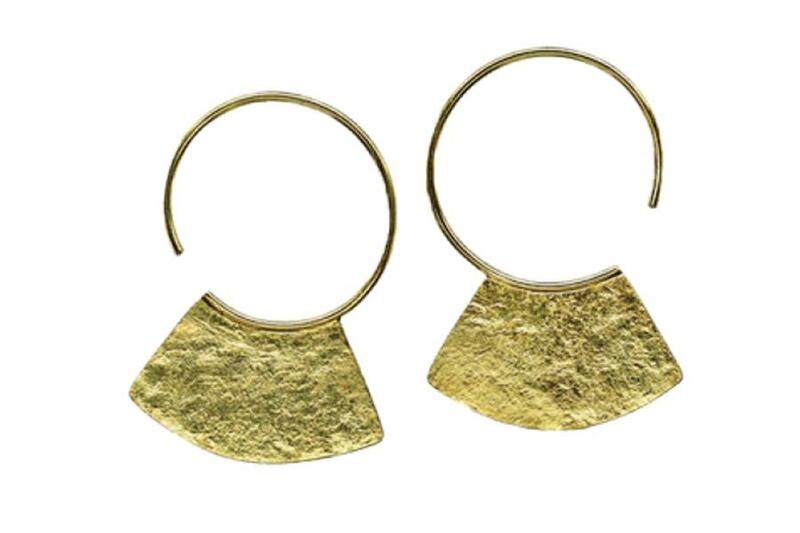 “Chop” 18-karat-yellow-gold earrings, $1,135, Sophie Hughes. 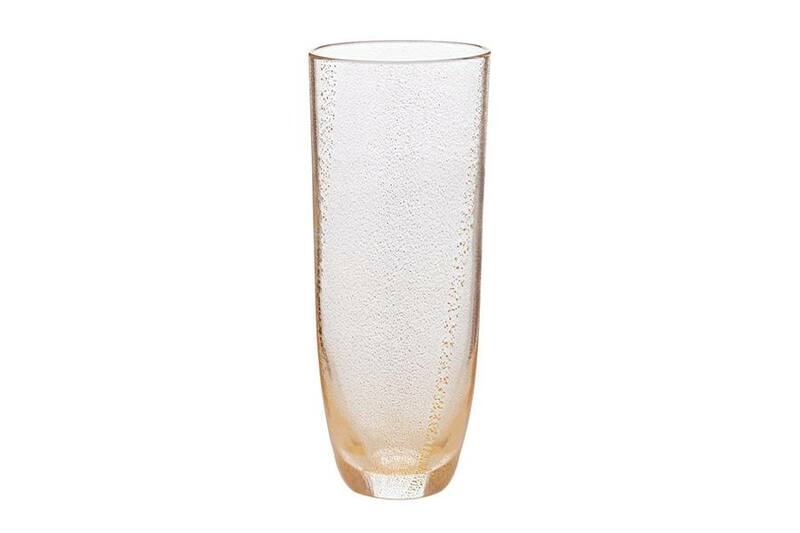 NasonMoretti “Aliseo” champagne glass, $120, Barneys New York. 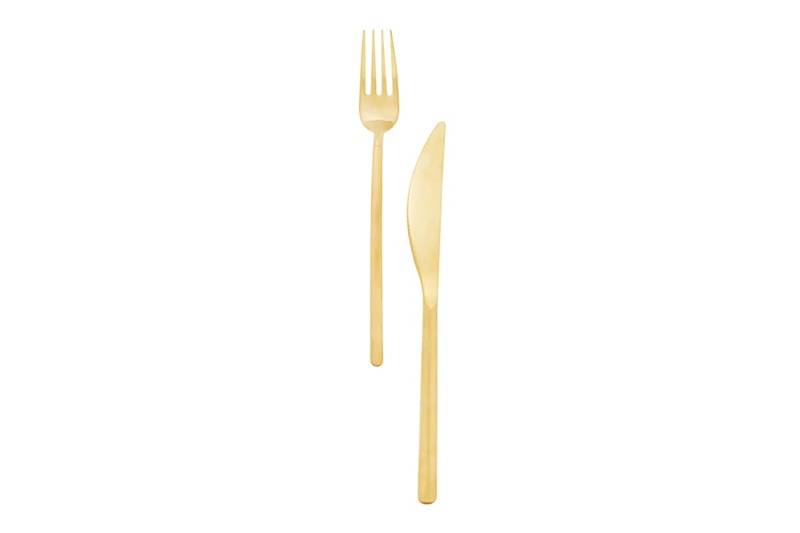 Mepra “Due Ice Oro” stainless steel flatware with brushed-gold finish, $160 for five-piece setting, Lekker Home. Gianvito Rossi “Etoile” mesh mules with crystals and suede ankle ties, $1,995, Saks Fifth Avenue. 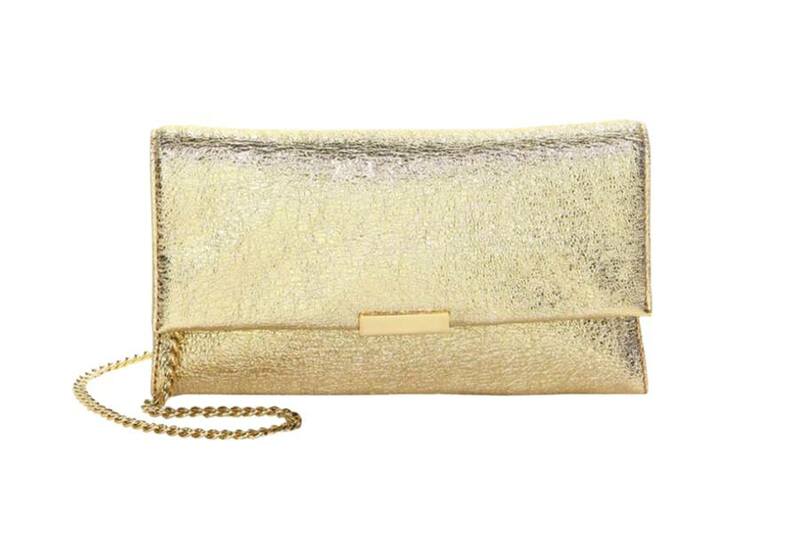 Loeffler Randall leather clutch, $250, Saks Fifth Avenue. 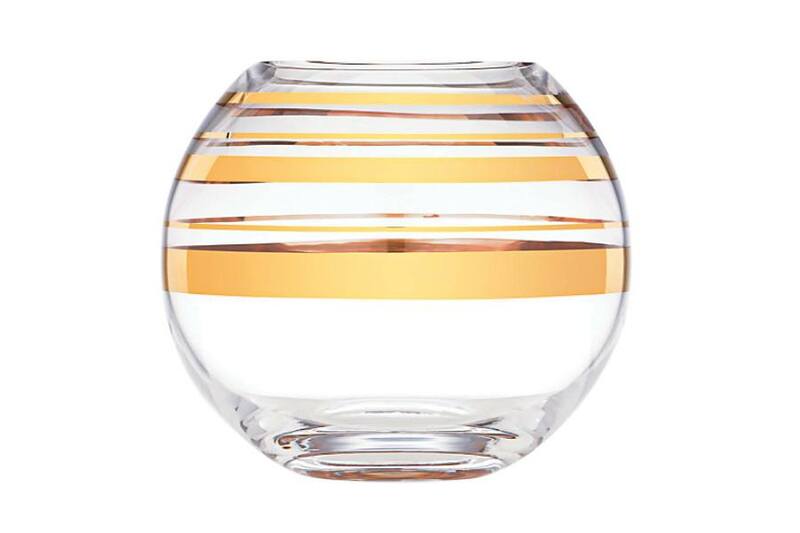 “Hampton Street” crystal bowl, $75, Kate Spade.